40 year old actor, David Oyelowo has performed on the stage, on TV and in various films since 1999. However, the Oxford-born actor is best known for his performance as Martin Luther King, Jr. in Selma. While the film received an Oscar nomination for Best Picture, David did not. 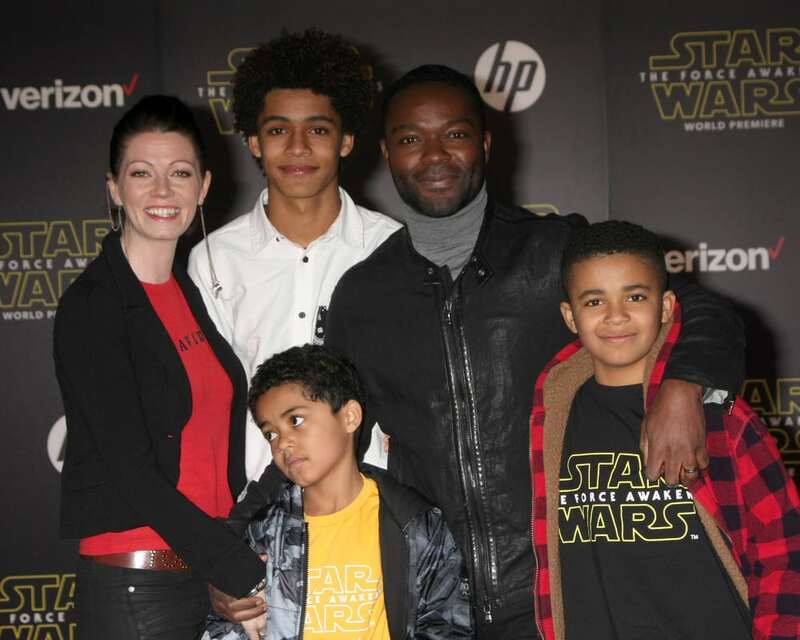 In the photo, he is shown with his family at the Star Wars premiere in LA.